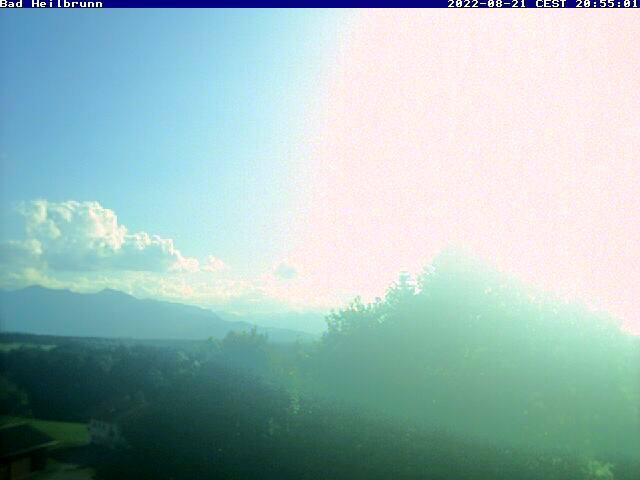 Below is one Bad Heilbrunn webcam showing you what’s going on in Bad Heilbrunn right in this moment. Note: Click on the webcam image or title to view its large version. View from the Park Villa restaurant in Bad Heilbrunn facing south towards the Alps.